Following the sacking of Louis van Gaal, Jose Mourinho was appointed as the new Manchester United boss in the summer of 2016. The Portuguese arrived at the Old Trafford club with a determination to not only take Manchester United back to the top of English football, but also to make the Red Devils play entertaining and attacking football again. To do so, Mourinho made some world-class signings, and all four of his new recruitments have impressed the United fans so far. However, amid signing new players, Mourinho was adamant on giving the existing crop of players a proper chance before making any decisions to send them out the exit door. And now, with the season close to reaching its halfway point, Mourinho has had ample amount of time to judge all his players, and the former Chelsea boss seems to have identified the names that need to be crossed off the squad list come January. The first, and the most obvious name on the list, is Germany’s very own footballing hero, Bastian Schweinsteiger. As soon as Mourinho arrived at United, Schweinsteiger was straightaway informed that his services were no longer required. Furthermore, the midfielder was reportedly asked to clear out his locker room and train with the club’s reserve team until he found a new club. However, the former Bayern Munich star was insistent on staying at Manchester United, and even publicly claimed that the Old Trafford club would be the last European outfit he plays for. But despite his comments, Schweinsteiger remained an ignored and isolated figure at the club, until last month’s EFL Cup tie between United and West Ham. 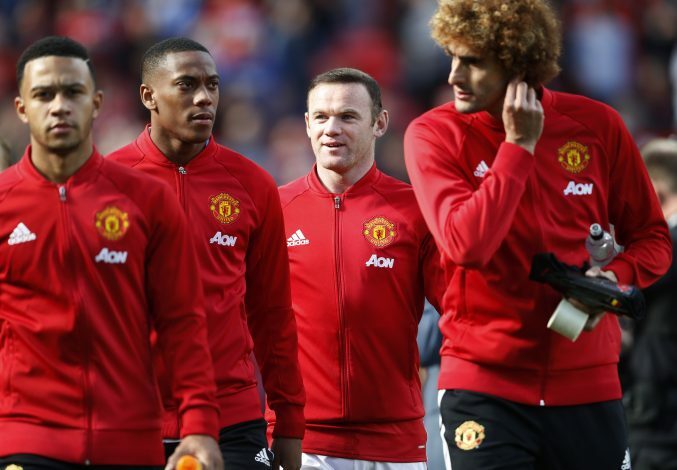 With Paul Pogba and Marouane Fellaini both suspended, and Michael Carrick unfit, Mourinho faced a shortage of players to field in the middle of the park. 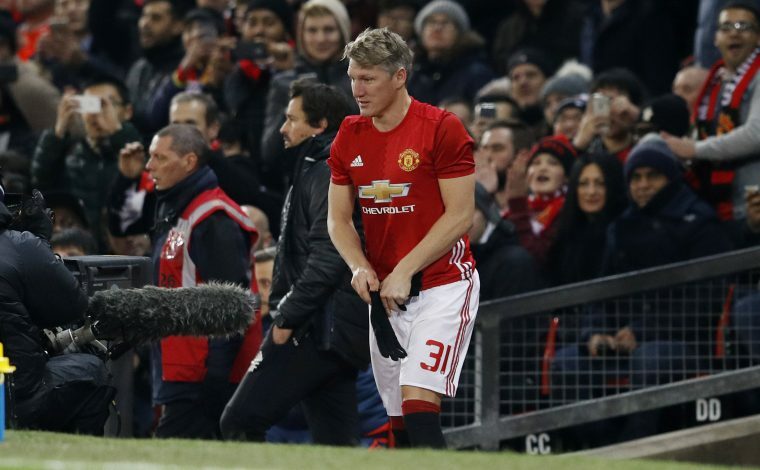 Jose was therefore, left with no choice but to name Bastian as a substitute for the match, and the former Germany captain even managed to feature in the final few minutes of the game, which the Reds won 4-1. But now, with Mourinho’s preferred midfielders available again, Schweinsteiger has fallen back down the pecking order, and may have no choice but to make use of the upcoming transfer window to secure a move away from Europe – probably to the United States, amid reported interest from several MLS outfits. 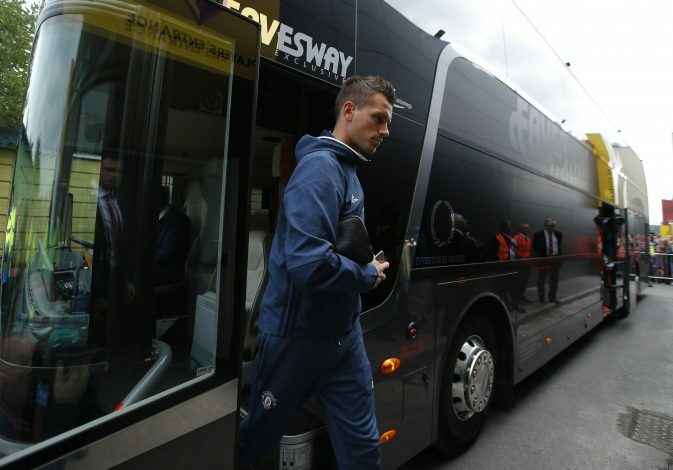 The second player on the list is Schweinsteiger former ‘schmidfield’ partner, Morgan Schneiderlin. The fact that Bastian Schweinsteiger was selected ahead of Schneiderlin in United’s EFL Cup win over West Ham speaks volumes. The Frenchman arrived at the club in 2015 as an established and effective Premier League midfielder. He did enjoy ample first team experience under Louis van Gaal’s management, but has been a complete outcast under the Dutchman’s successor. The 27-year-old has failed to start a Premier League game for Manchester United this season, and has barely featured for the Red Devils in other competitions as well. And as long as the likes of Pogba, Herrera, Carrick, and Fellaini remain available for selection, Morgan’s fortunes look set to remain unchanged. Mourinho may therefore decide to part ways with the France international this January, on a permanent basis if not temporarily. Rumours of Schneiderlin leaving United are already circulating in the English media, with Everton labelled as his most likely destination. Toffees boss Ronald Koeman, who managed Schneiderlin at Southampton, is believed to be willing to sign the defensive midfielder come January, by meeting United’s asking price of £24m. Another Red Devil that looks set to follow Schneiderlin to Everton is Memphis Depay. 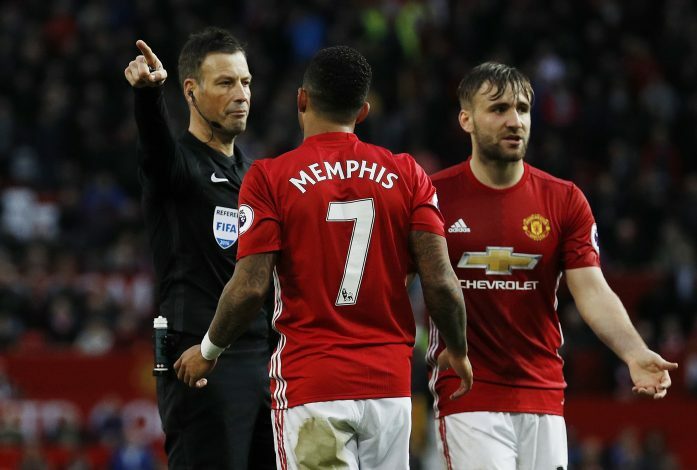 Depay arrived at Manchester United with enormous promise – so much so, that he was handed the decorated #7 shirt by the club. However, the former PSV star has spectacularly failed to live up to the billing so far. He has received even less game time under Jose than he did under Van Gaal, with the Special One preferring Anthony Martial and Marcus Rashford ahead of the Holland international for the left winger role. However, with Mourinho having claimed that he sees Rashford as a proper striker, Memphis’ fortunes may change in a year or so, following Ibrahimovic’s departure from the Theatre of Dreams. But until that happens, Mourinho, who is perfectly aware of the cosmic potential Depay possesses, may be willing to let the winger go out on loan to gain crucial Premier League experience. And once again, Everton have emerged as the primary candidates to secure the 22-year-old’s services on a temporary basis. Not only has their manager Ronald Koeman publicly expressed his interest in signing his fellow compatriot, but the club also made the transfer look almost inevitable last month, by tweeting about Memphis Depay from their official twitter handle. And with Yannick Bolasie now out with injury for the rest of the season, it’s safe to assume that the Toffees will do whatever it takes to sign the Dutch winger. 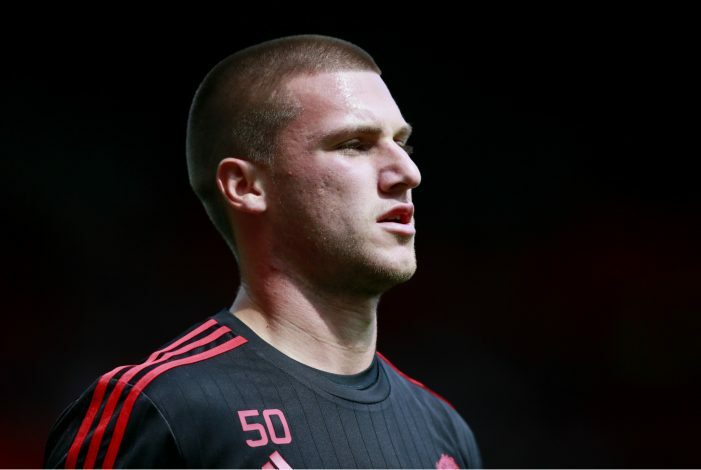 One of the more obvious names on the list is United’s third-choice goalkeeper Sam Johnstone. As talented a goalkeeper as Johnstone is, his poor luck lies in the fact that he has to compete with two of the best shot-stoppers in the world for a starting spot: Spain’s #1 – David De Gea, and Argentina’s #1 – Sergio Romero. But despite the competition, Sam, who has a competitive mentality instilled in him since his days with United’s famous youth academy, has vowed to try his utmost best to secure a starting spot at his beloved club. And to do just that, he needs as much first team experience as possible, which is precisely what Mourinho is ready to provide, albeit not at Manchester United. But to progress enough to land a first team role, the youngster needs to play regularly – and United legend Steve Bruce is ready to provide him the opportunity. As per reports in England, the new Aston Villa boss has already made contact with United over a possible loan move for Johnstone. And Villa seem to have already surpassed Wolverhampton in the race for the 23-year-old’s signature, after Mourinho blocked Wolves’ move due to their mistreatment of United youngster Cameron Borthwick-Jackson. The final player on the list is United veteran Ashley Young. 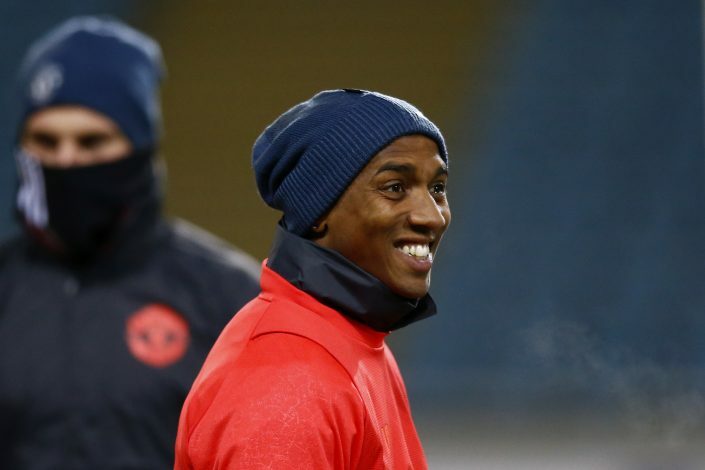 Young was signed by Sir Alex Ferguson back in 2011, and the winger has since been a part of not only the Scot’s title-winning regiment, but also the squads of David Moyes and Louis van Gaal. And now, under Mourinho, the Englishman remains a valued and experienced member of the squad, but is no longer a first name on the team sheet. Despite being a senior squad player, Young may head out the exit door next month, in search of regular first team football. At the age of 31, the midfielder still has a lot to offer, and with as much experience of top flight English football as he possesses, he would be a massive addition for any Premier League club. As per reports in England, clubs like Watford, West Brom, Swansea, and Everton have already expressed their interest in Ashley Young, and are ready to offer him guaranteed first team football. It now remains entirely up to Young to make the choice between being a squad member at Manchester United, or a regular starter at another Premier League outfit.